See this link for my sketching website: www.JaneSketching.com. This gave me some discipline. It also made me realise that I could label what I was doing as Urban Sketching. 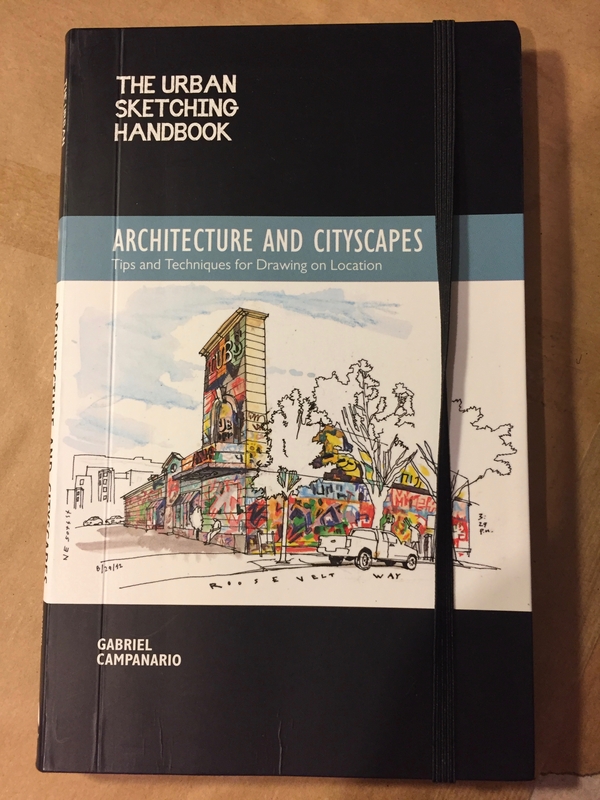 From “just drawing things I see” I became an Urban Sketcher. This gave purpose and direction to the activity. It also proposed constraints. I am someone who finds constraints helpful. My subjects, in general, are the blocks of flats and urban developments in North London. I live in a tower block, and from my window I can see many other towers. Go to www.JaneSketching.com to see more pictures.